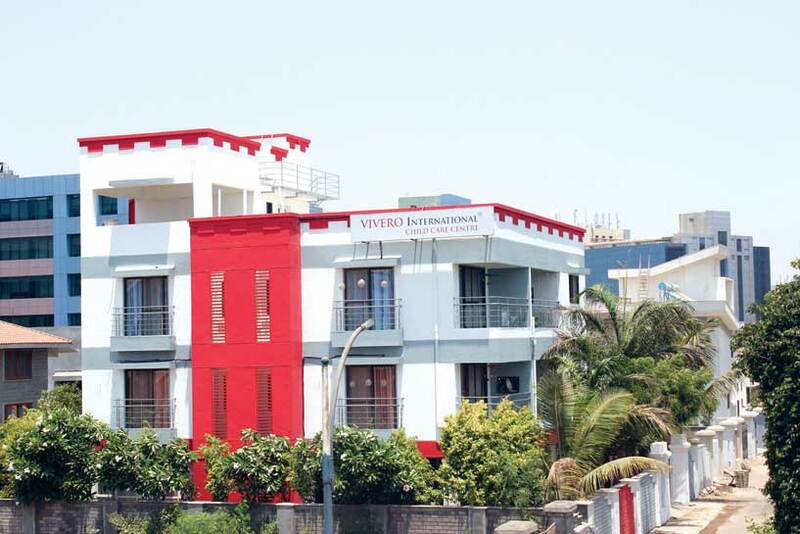 Vivero International Pre-school & Child Care, Magarpatta is spread over 10000 sq.ft. in two separate bungalows in the peaceful setting of Mulberry Gardens. The premises is a perfect blend of modern architecture with naturally lit, safe, hygienic and spacious classrooms and dedicated learning spaces. Both the pre-school and childcare space facilitate experiential learning through the various corners and ateliers. These spaces and ateliers act us provocations and are aesthetically set up around themes such as Art, Music, Science, Technology etc. to nurture the inborn curiosity of the children and encourage them to effectively express their understanding. The Pre-school & Child Care centre offers a research based holistic curriculum for the 21st century learners. The pre-school programme weaves digital and research based strategies together into a comprehensive approach to build the necessary skills for young children. Our enriching Child care programmes are thoughtfully designed to enable mothers to rejoin the work force after maternity leave by providing the child not only a reassuring ‘home away from home’ but also an encouraging and stimulating environment. 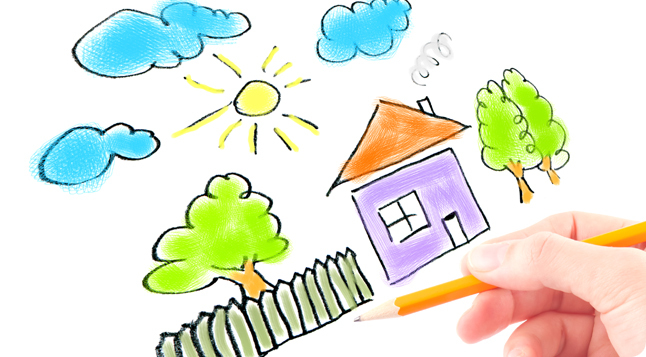 The team is committed towards care and development of the child and fostering a safe and exciting environment. The centre also has a qualified and registered nurse. Children are provided hot, fresh and tasty meals cooked at the school. The menu is carefully planned by our nutritionist to offer a well-balanced and healthy meal. 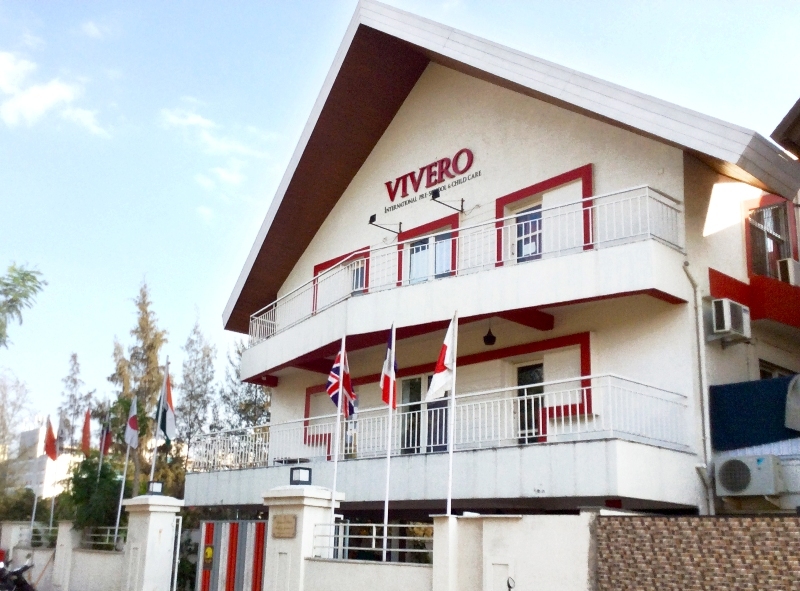 Thereby ensuring a warm, caring and stimulating environment for the children of Vivero.